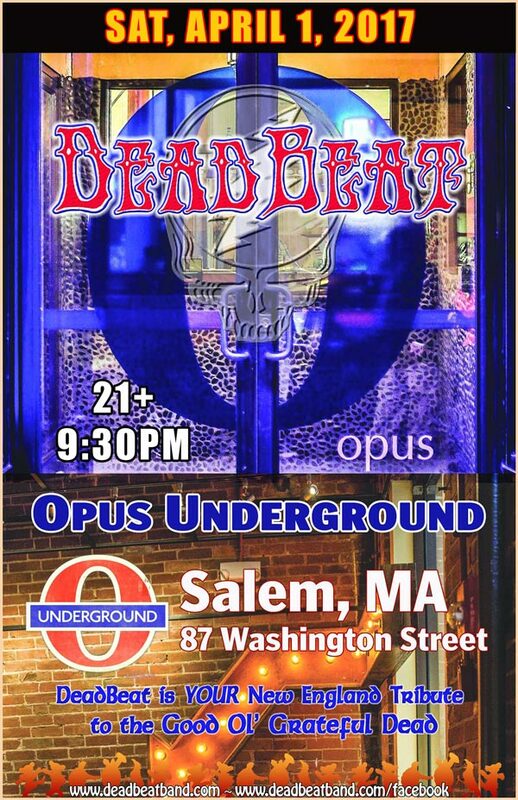 DeadBeat will be bringing the vibe to Opus Underground in Salem, MA on Saturday, April 1, 2017. 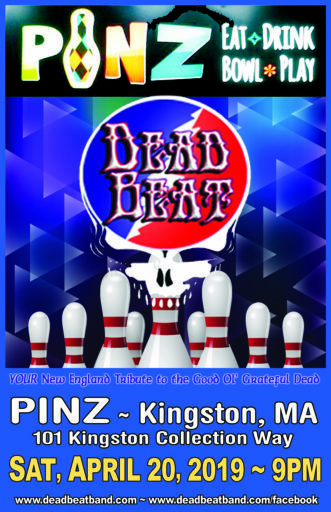 The music begins at 9:30PM and the show is 21+. 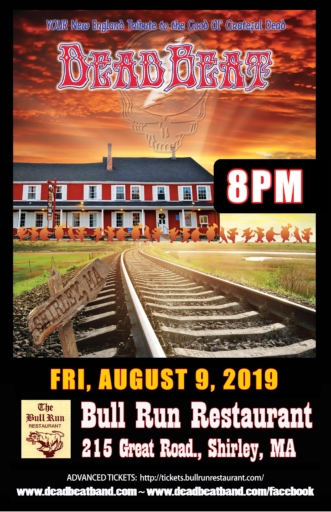 Come on down and join in the fun! Come early and eat at the Opus restaurant upstairs!